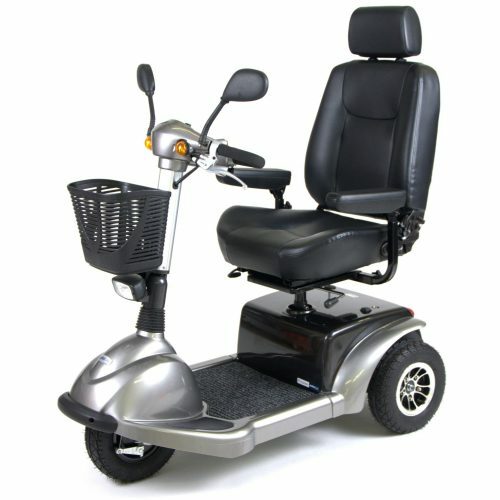 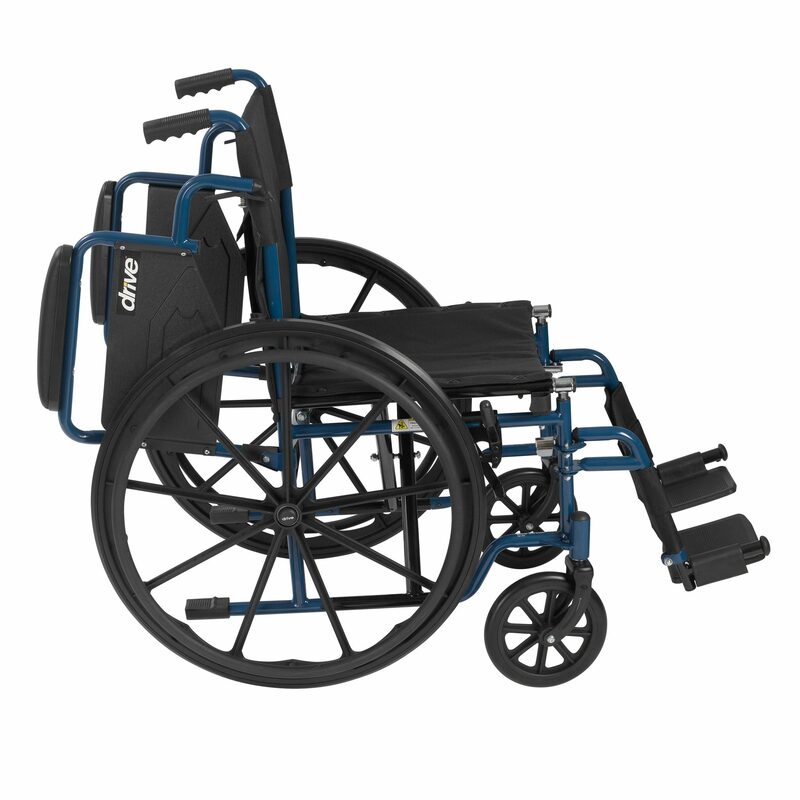 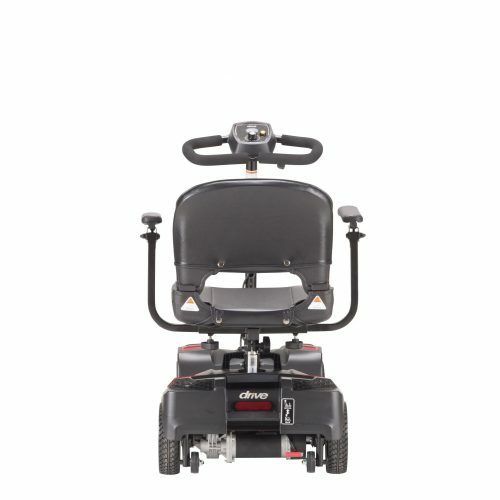 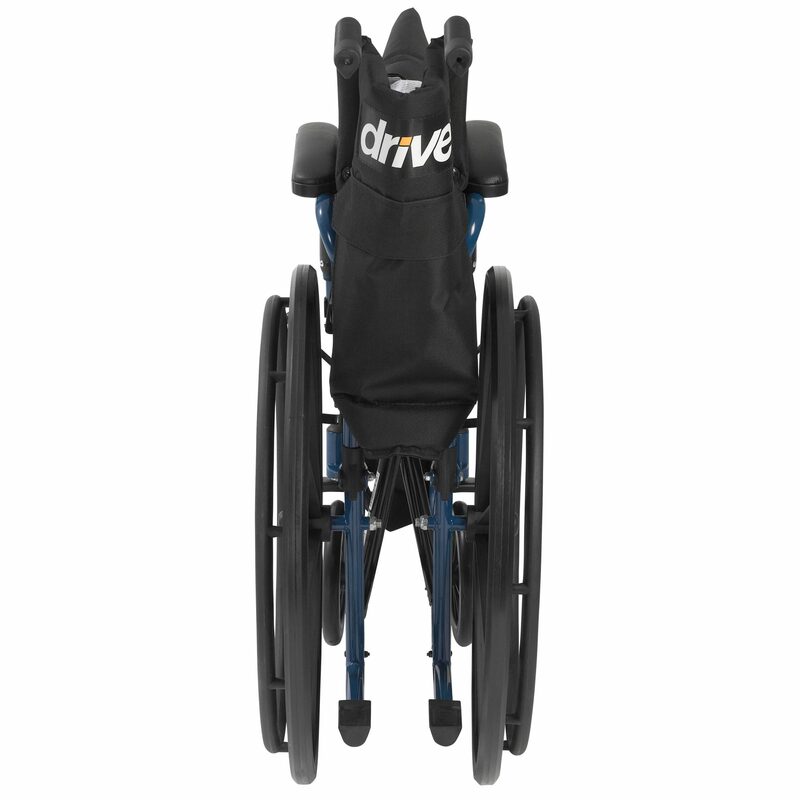 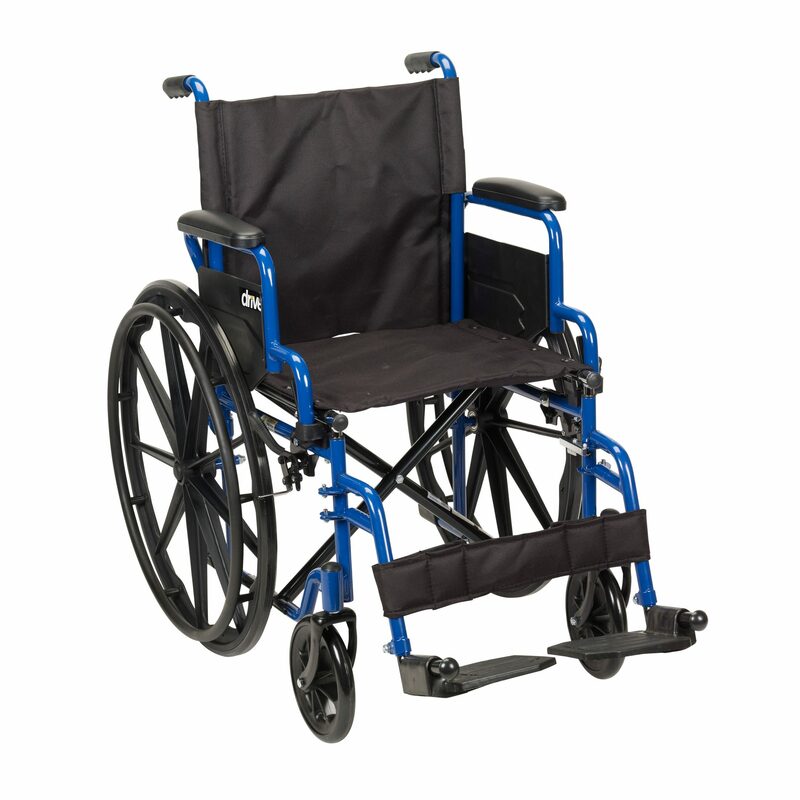 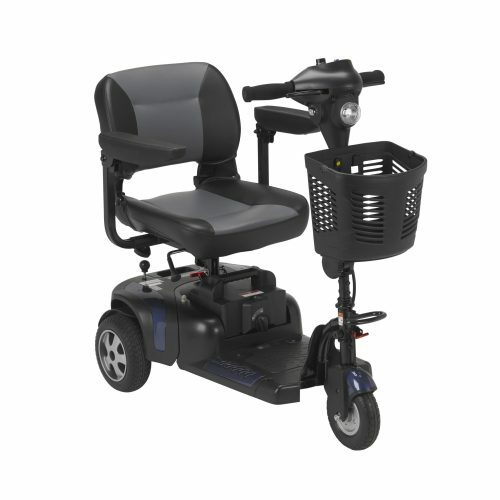 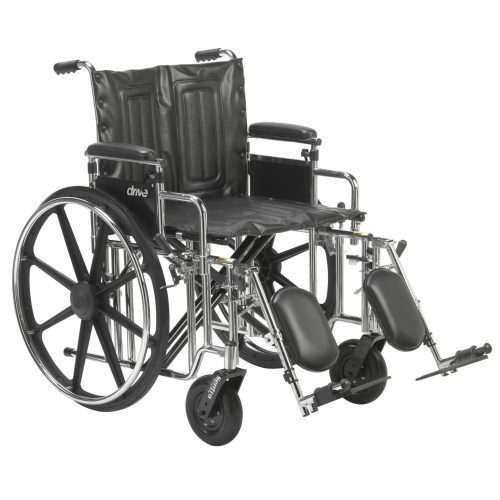 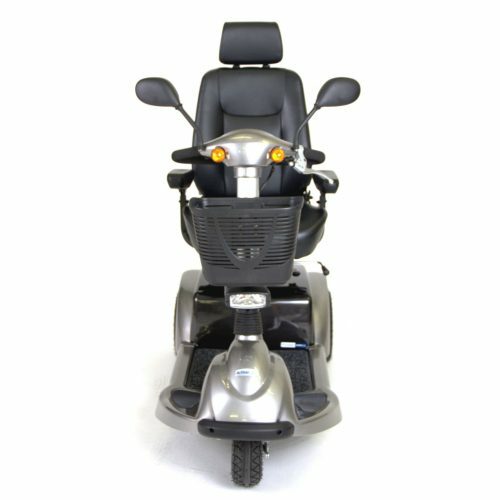 The Blue Streak Wheelchair with Flip Back Desk Arms and Swing Away Footrests or Elevated Legrests by Drive Medical has an attractive blue, powder coated frame which is reinforced with a black cross brace for added durability and safety. 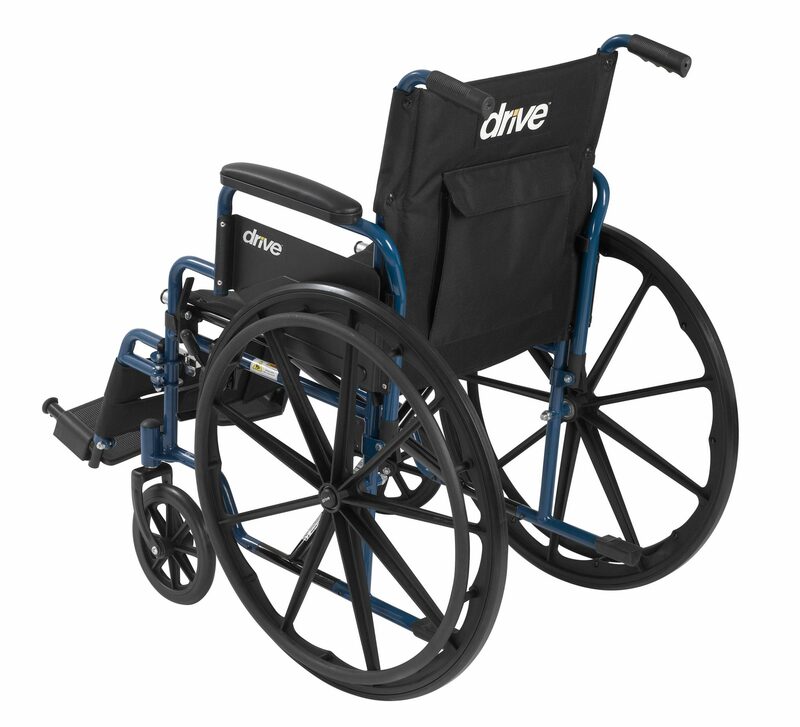 The solid rubber tires are mounted on composite wheels to provide durability, low maintenance, and a smooth, stable ride over most surfaces. 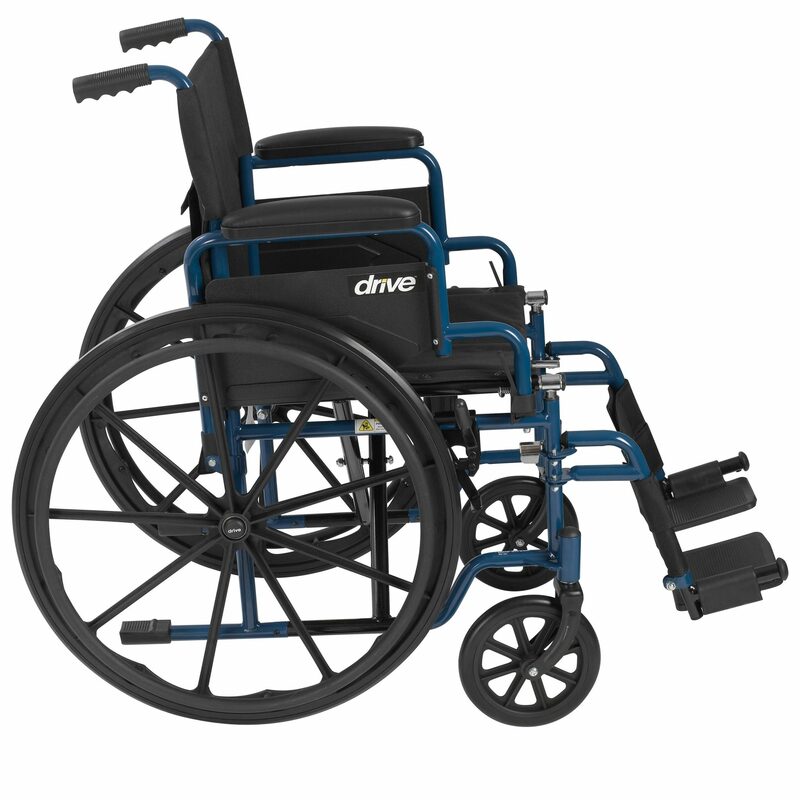 The nylon upholstery is durable, lightweight and easy to clean. 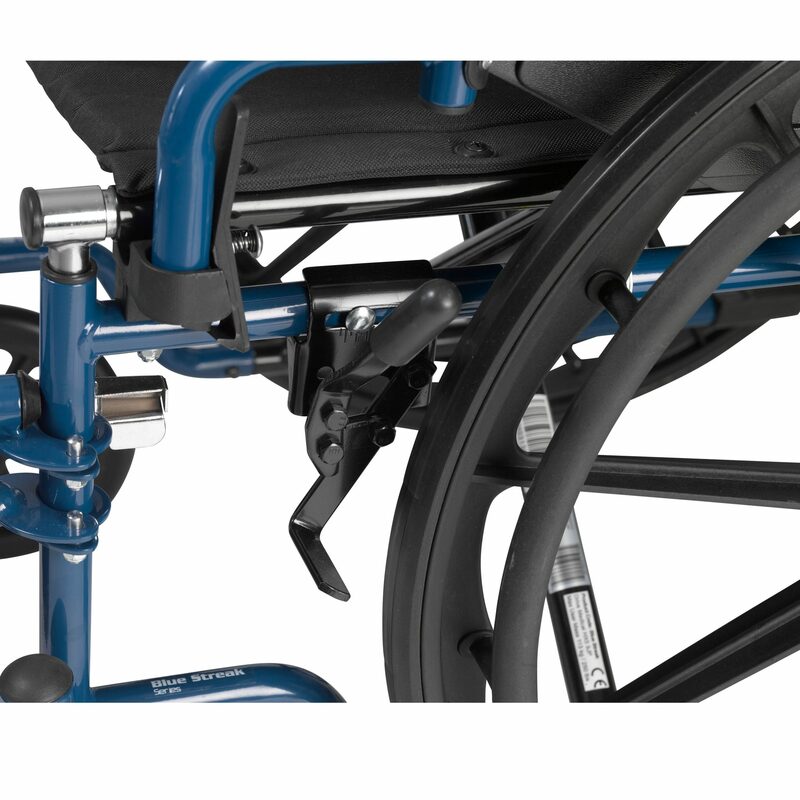 Comes standard with flip back padded desk arm. 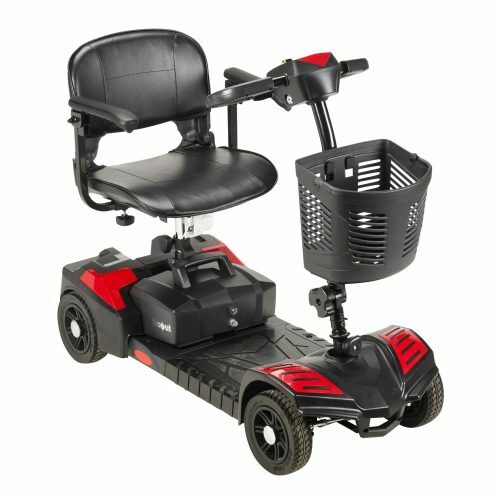 Here’s where the return info would go.